India’s coasts have always been interesting birthplaces of diverse cultures. 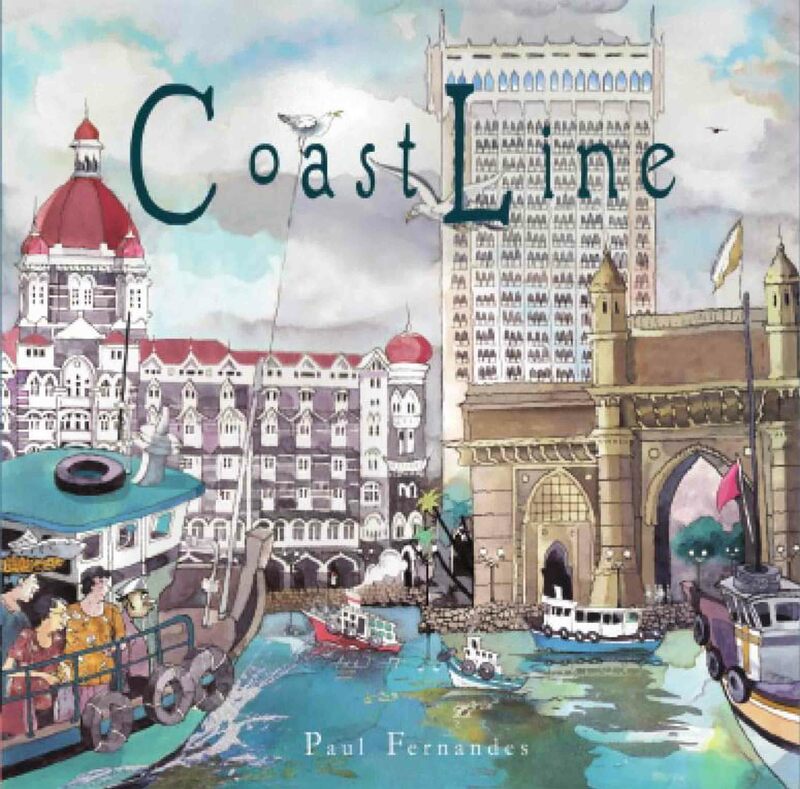 Paying an ode to this phenomenon, gallerist and illustrator Paul Fernandes has conjured up a beautifully visual book, CoastLine – an ‘amuseum’ of musings along the Western Coastline of India. It traces — through short stories from co-author Chicku Jayadeva alongside Fernandes’ free-flowing and sumptuous art — the many facets of the cultures in these slices of paradise, from Mumbai’s fast-paced and electric vibe to Kerala’s rejuvenating ambience. On reaching Goa, the first thing to do with all possible speed, is to leap into the sea and allow the sun to toast you unpleasant shades of red. 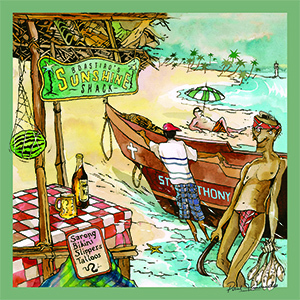 Post dip, lounge in the shade of an obliging coconut tree and delight in a fiery spot or two of Feni. 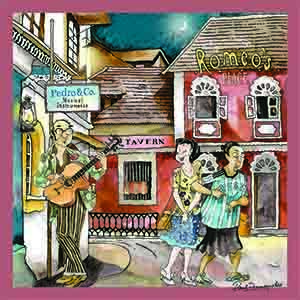 Love and laughter seem to perpetually permeate the balmy Goan air. 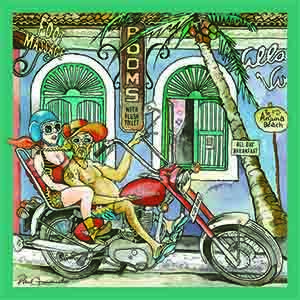 Many of Goa’s talented youngsters are engaged in the music entertainment industry. Musicians like this are a common sight at resorts and five star hotels. Even today, come Wednesday, and all roads leads to the Anjuna Flea Market. Visit and you’ll find yourself getting into the spirit of things, haggling violently to acquire a great bargain you never wanted in the first place. 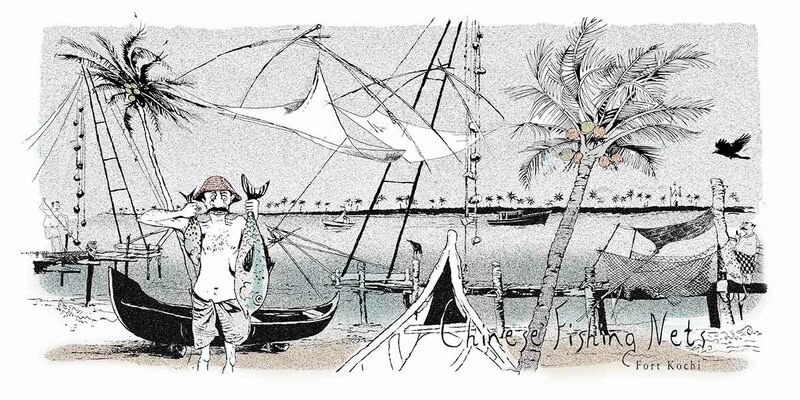 The Chinese fishing nets are one of the best known emblems of God’s own country. Not only do the nets catch a variety of fish and crustaceans, they have also caught the attention of tourists who flock to this sea front from India and all over the world.